When you own and operate a lighting showroom, you want to be able to provide your customers with a variety of options. If someone comes in looking for a chandelier, you want to be able to show them a number of choices and let them make the final decision. If a customer’s options are limited because your inventory is limited, they might decide to go to another store. 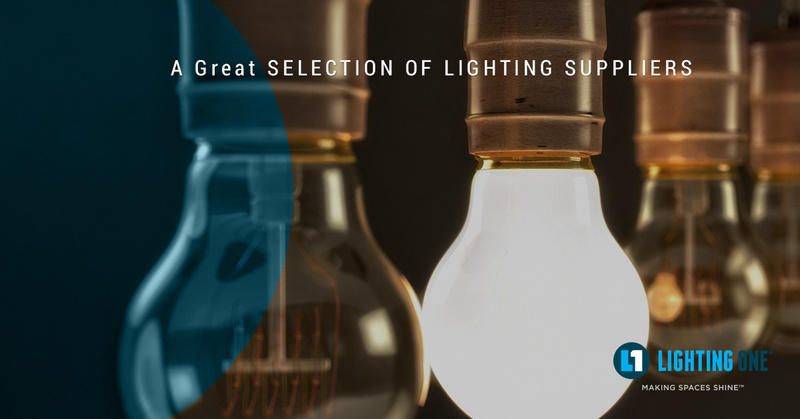 At Lighting One, we want to help our co-op showrooms provide their customers with the best selection in the industry, and that’s why we’ve built relationships with a number of quality lighting suppliers. If your showroom works with a number of contractors who work on building new homes, they’re going to need access to a number of lighting choices, including sconces, pendant lights, and LED technology. The homeowners who are building the house may want to see several options before deciding on a particular lighting design, and the more you can show them, the better the process will be for them. 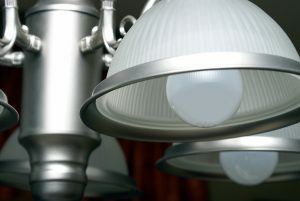 While a lot of options can be overwhelming, if a homeowner has something specific in mind, you can provide a fixture that fits their idea. A person may come into your store looking to redesign their house, and they may bring an interior designer with them. Designers can bring a lot of ideas to the table, and can be looking to create a theme for a room, rather than just pick out individual light fixtures. By having a number of options from different suppliers and manufacturers, you can allow them to create the theme that the homeowner wants. The designer and homeowner won’t have to worry about “making something work” because they couldn’t find the lights they truly wanted. One way to display the variety of suppliers you have to offer is to set up a dedicated section to each one. If a supplier focuses on outdoor lighting, set up a patio or deck area in your store that features their fixtures. If a manufacturer makes exquisite chandeliers and hanging lights, design a foyer or entryway display that showcases their fixtures. Letting customers see what certain lights look like in a specific setting can help them see how the fixtures would look in their own home. The colors and textures you choose for your displays will also play a part in how the lights appeal to customers. As a Lighting One showroom, you have access to the world’s leading lighting suppliers and manufacturers, and can provide your customers with seemingly unlimited choices. They might be looking for lights for their new home, or they may be shopping for new fixtures for a specific room in their house. Whatever the case may be, the more options you can provide, the better chance there is of a customer choosing a fixture from your showroom. 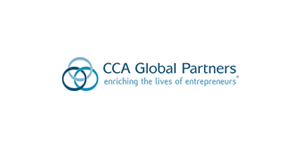 If you’re currently a co-op member and have questions about our suppliers, or you’d like to learn more about our co-op program, please contact us today.